Which Industries Have Been Growing this Year? 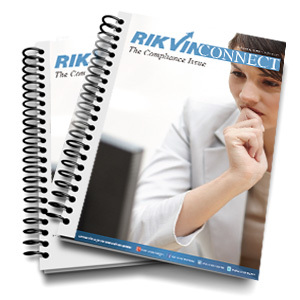 Will Your Business Be Regulated? Why are tech startups flocking to Singapore?